What’s new in Android 8.1 Oreo: interface, functions and much more, Without much ceremony, Google has introduced a new version of Android. Or we should say revision since it is a minor change of Oreo, which also retains the name: Android 8.1 Oreo. Yesterday google listed which phones were compatible with the beta phase, which is where the project is now, and also how you could install this version in those models, but still did not know what all the news. That is what we are going to tell you in this article, which are the improvements and changes that we can see in the new version of the system. 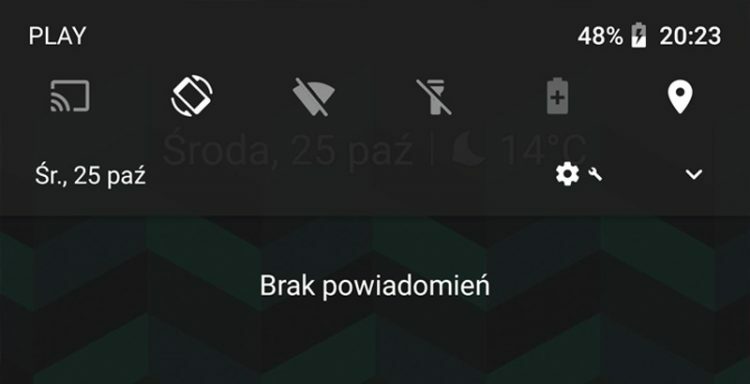 Depending on the tone of our wallpaper the notification bar and the settings will change between a light theme and a dark one. This will be done automatically with a new API that can detect that parameter of the images that we use. This we will see in the zones of the system but not in the applications, that will continue with its normal esthetics. Where yes we see bigger changes is in the area of adjustments, again, with a superior search bar that has more protagonist than the previous magnifying glass. The icons of each section go from being black to have a slight green color, in the line of the rest of the interface. This same area will now be seen in a somewhat transparent way and we can intuit the wallpaper in it. In addition, the user profile icon disappears, so to access it, we must go to the settings. Also the Wifi icons, coverage or time now are somewhat more rounded but have not changed too much. One of the most frustrating things is receiving many notifications at the same time from a single application, for example when we turn on a mobile in which we have Facebook and it arrives all at once or when we send many photos at the same time in WhatsApp. With Android 8.1 applications can only send one sound per second, thus limiting this type of notifications. Also, it is not that the sounds are glued if there are 4 in a second only one will be heard and the rest will be lost. 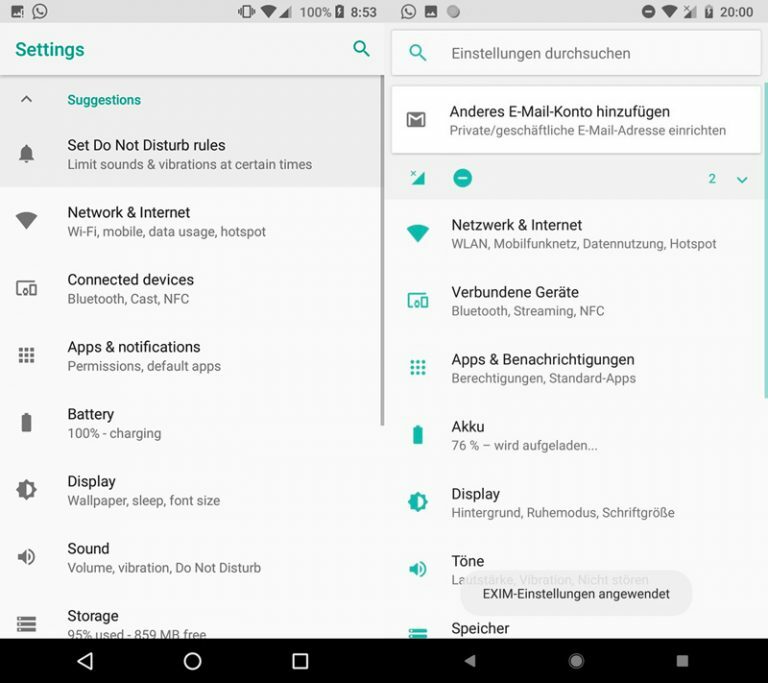 When we want to turn off our mobile with Android 8.1 Oreo we were that when we left the power button pressed a small side menu will appear. 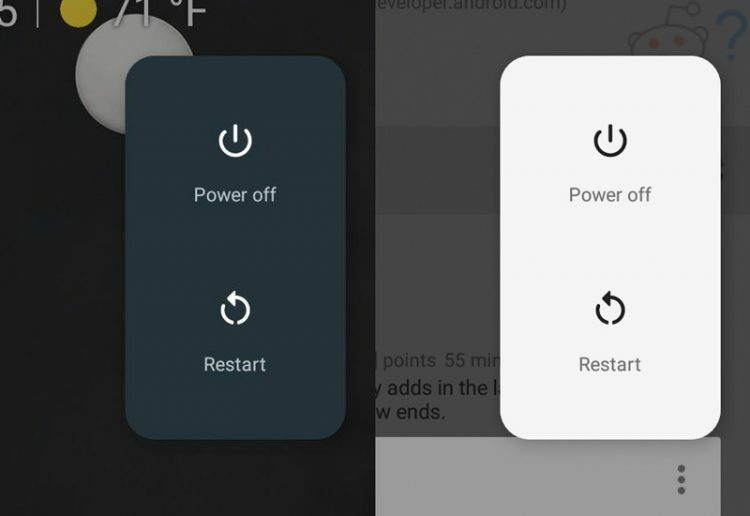 Here we will have two options, the one to restart the mobile or to turn it off, but it will not occupy the whole screen as before. After several months of testing comes the official function that allows us to know which is the remaining battery in the Bluetooth devices that we have linked to our mobile. So by simply opening the quick settings panel and looking at the Bluetooth icon, we will know if we have to recharge our headphones (or another accessory) or not. Android 8 removed the date that appeared under the hour when we activated the Environment Screen. Now come back and stay permanently, as in models with Nougat. The lower icon area and access to the application drawer is now more compact, with smaller icons. 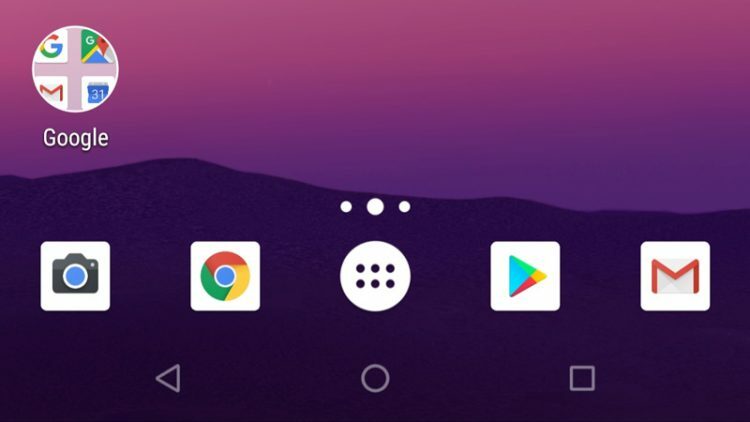 Next to that we see how the three navigation buttons (Start, Back and Multitask) are now more subtle, not as prominent as before, perhaps to minimize the burning problem with OLED screens. If we want we can eliminate the boring notifications that there is some application running or that one is running on top of another. We simply have to leave the notification pressed and choose not to be shown anymore. Android 8.1 is the first Google system to have an API that allows you to use neural networks. 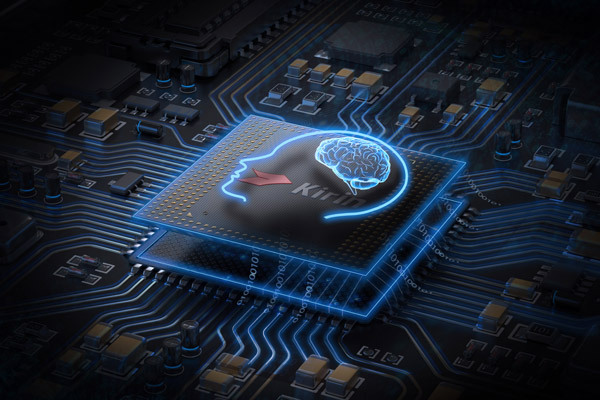 This type of behavior, which we have seen on mobile phones like the Huawei Mate 10 with the Kirin 970 chip and its NPU, will be very common in the coming years. Finally we have an easter egg in which the new nomenclature is seen. 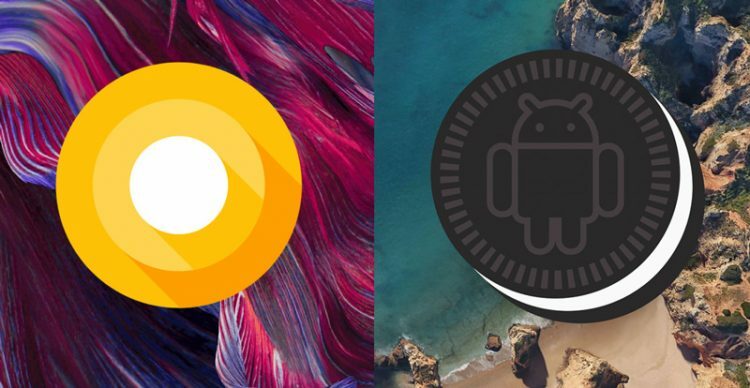 Instead of the generic concentric circles from the previous version we will now see an Oreo cookie with an android on it. Finally, mention that this version of Android activates the Visual Core Pixel, the chip that have the Pixel 2 and Pixl 2XL and that has been created by Google in collaboration with Intel.